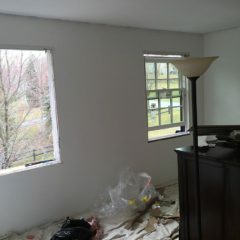 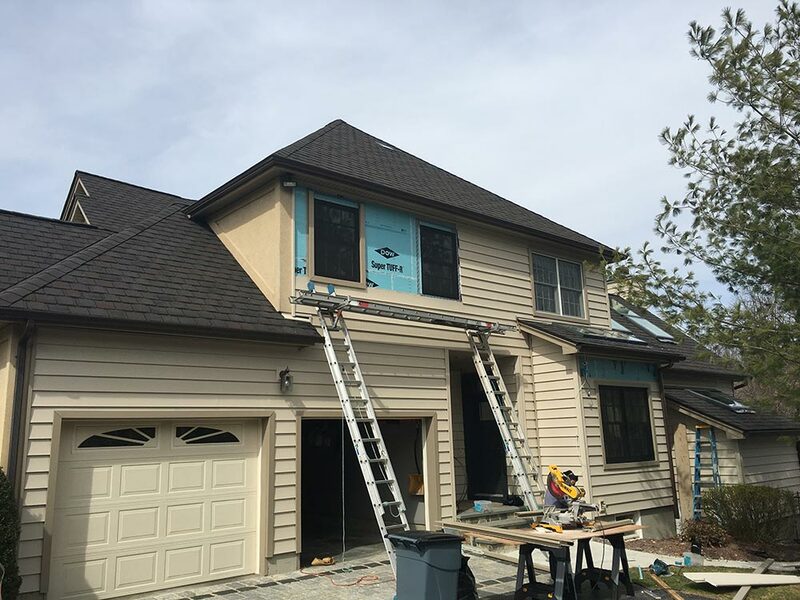 Few home improvements can have such an impact on form and function as new replacement windows. 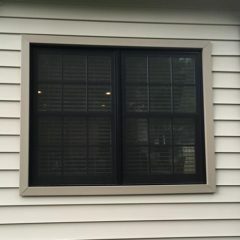 Visually they make your home or business look stunning form the outside and greatly improve your outlook from the inside. 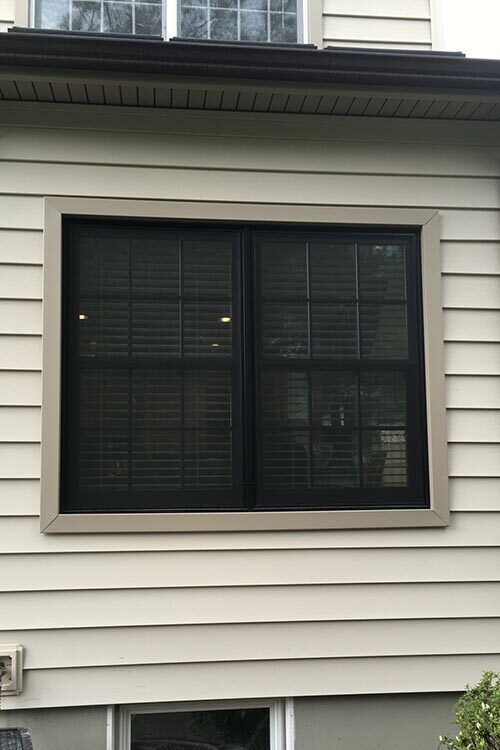 Functionally they can save substantially on heating and cooling costs, and the ease of maintenance with modern replacement windows makes cleaning a breeze. 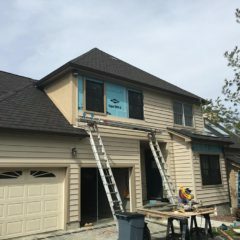 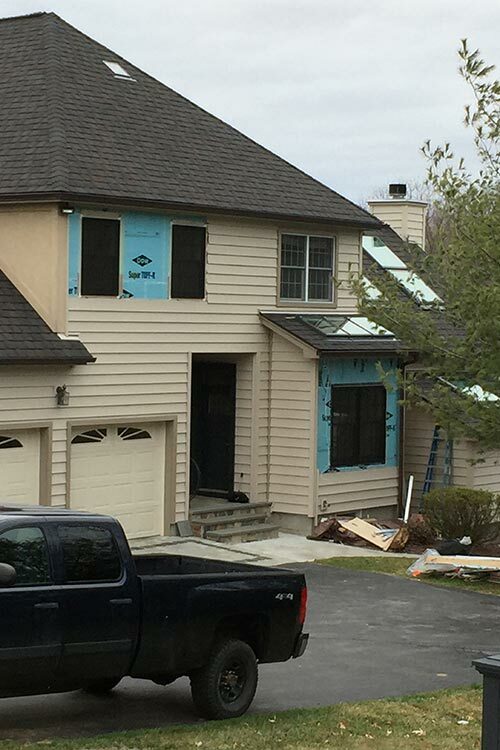 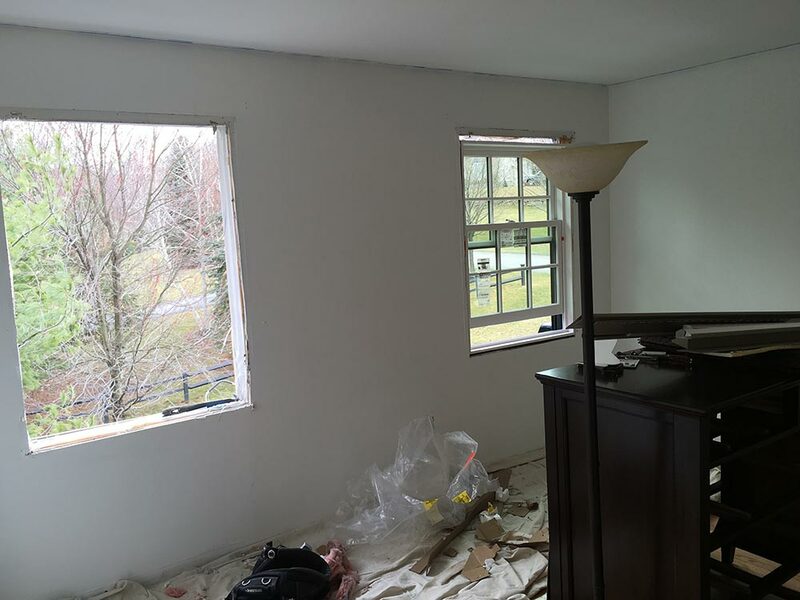 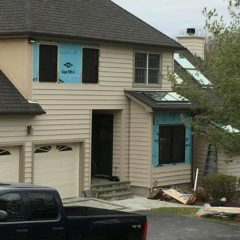 United Exteriors is your replacement window installation expert in Dutchess County, Orange County, Rockland County, Westchester County, Ulster County, Putnam County, Sullivan County, and throughout the Hudson Valley of New York State.